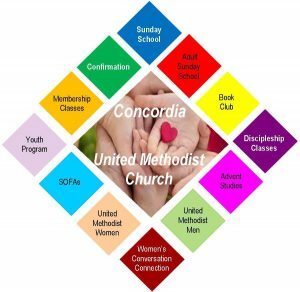 As a witness to christ in our community, we are committed to spiritual growth and service. Our Sunday school program offers classes for children in 4th grade through adults. 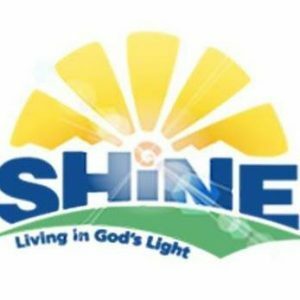 Our children’s Sunday school classes are using the curriculum “Shine.”. Click on the image to learn more about this material. We currently offer three adult Sunday school classes. Our CARES adult class meets in Memorial Lounge. Our “Doubting Thomas” class meets in the classroom beside the stage. Our ACTS class meets in a lower level classroom and is designed for young parents/adults. They explore faith issues related to their life experiences. Turning faith, hope, and love into action on behalf of women, children and youth around the world.